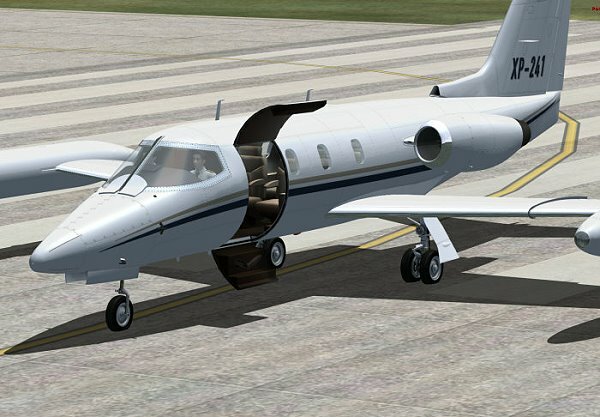 The classic 20 Series aircraft, nicknamed “fighters in civilian clothing” because of their sleek design and amazing performance, were the first true executive jets and would forever redefine the way corporate America and the rest of the world did business. 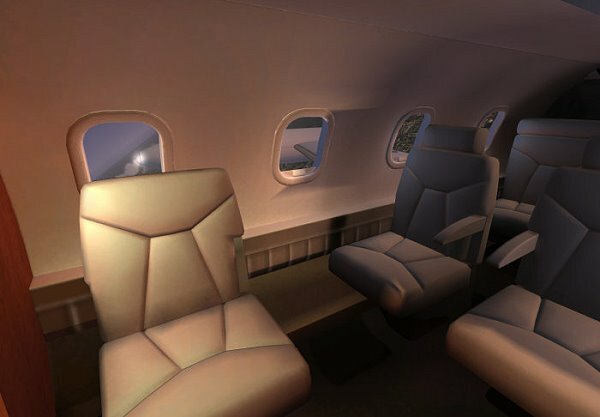 Their timeless design and capabilities earn them a place among the “extreme aircraft”, setting record after record while allowing shirt-sleeve comfort in their plush cabins. 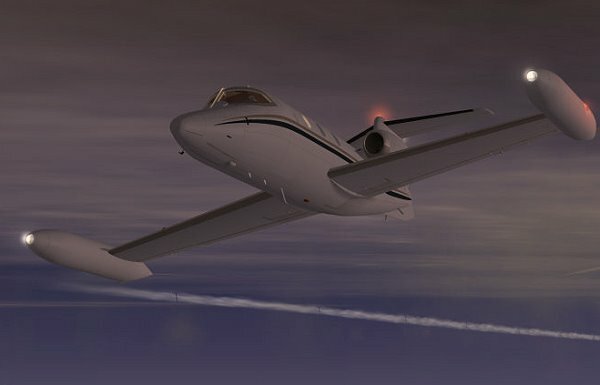 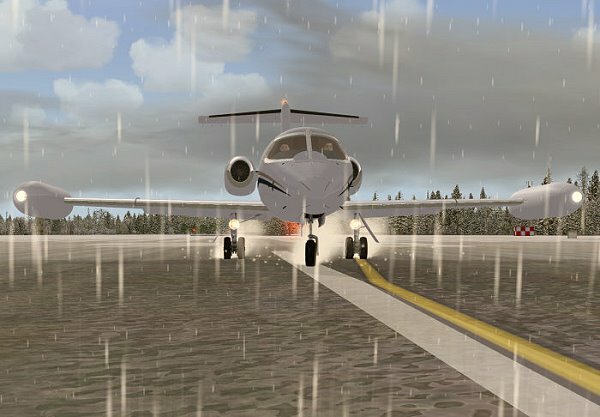 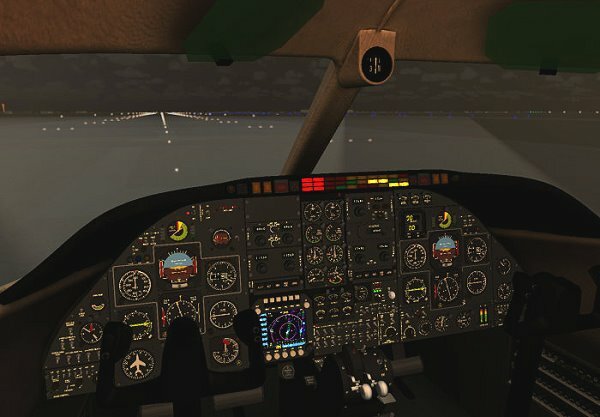 The Xtreme Prototypes 20 Series for Flight Simulator X contains six variations of Models 24, 25 and 28 of the legendary business jet produced during the 1970s. 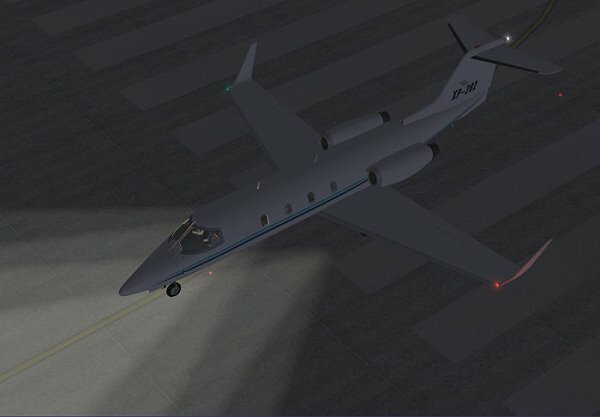 While this add-on package allows comprehensive procedural IFR flight, Xtreme Prototypes recognizes that not everyone has the time, patience or inclination to read, understand and learn a complete manual, which is why the Xtreme Prototypes 20 Series remains simple to operate. 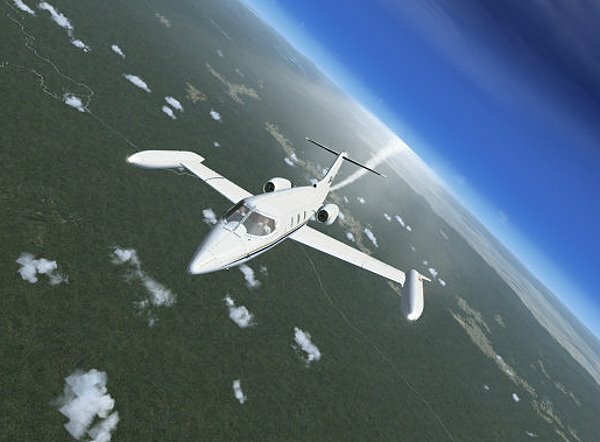 Anyone who masters Flight Simulator’s default jets can fly the 20 Series aircraft for FSX. 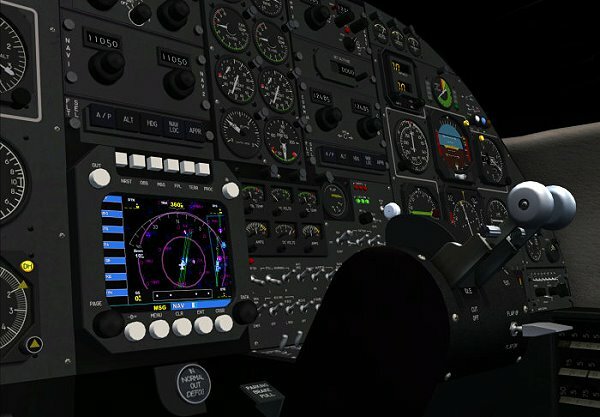 It's up to the user to decide which level of complexity he/she wants to achieve. 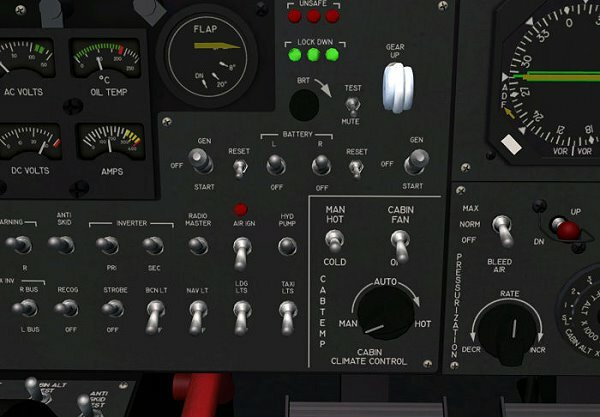 The Xtreme Prototypes 20 Series for Flight Simulator X is compatible with FSX SP2, FSX Acceleration Expansion Pack and FSX Gold.